We talk about it, but what does it really look like? 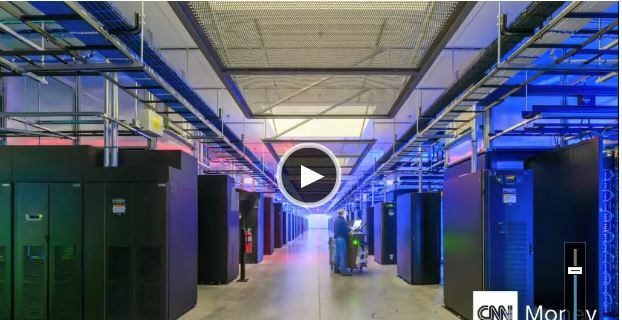 The cloud, simply, refers to software and services that run on the Internet instead of your computer. Apple iCloud, Dropbox, Netflix, Amazon Cloud Drive, Flickr, Google Drive, Microsoft Office 365, Yahoo Mail — those are all cloud services. posted under 21st Learners, SkyDrive | Comments Off on What is the Cloud? 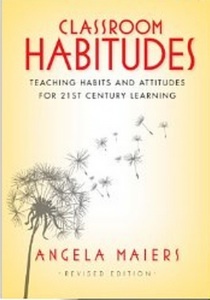 Angela argues that these seven habitudes are essential for effective learning to take place. She further dubs them important behaviours for improving student’s performance in school and beyond school. Classroom Habitudes contains nine chapters, eight define the habitudes and describe activities for teaching them, and one offers some final thoughts about the concepts. Each chapter is organized in service of the to-be concept and provides guidance for your modelling, demonstrating, and supporting students’ practice as the learners and leaders I know they cam become with your guidance. The appendices prove additional resources, direction for creating and using the habitudes notebook, and a tool for assessing students’ understanding of the habitudes before and after their study.